Brooklyn-based guitarist and singer/songwriter Steve Gunn has announced a Liverpool show for 2016, his first since the near-miss of a rescheduled support slot for The War On Drugs in 2014. With an incredible back catalog to draw upon, and time spent touring as Kurt Vile‘s guitarist in The Violators, Steve Gunn takes his latest offering Eyes On The Lines, and puts a refreshing twist on the Americana folk rock that feels so heavily influential on this record. Following an extensive tour promoting his new album across the US and upcoming dates in the autumn supporting Dinosaur Jr., the Matador Records signee looks to turn his attention to UK shores. The rolling rhythm and calming drawl of vocals on his seventh album depict a journey and connote travel, the quicker numbers such as Conditions Wild create an expansive piece of music with the layering of wandering guitar lines. The melodies and vocals Gunn produces seem to create their own universe inside of them, in a some what hazed daze of fantasy of staring out of a car window and watching the world pass by, as the music swirls around and becomes part of the very air you breathe. 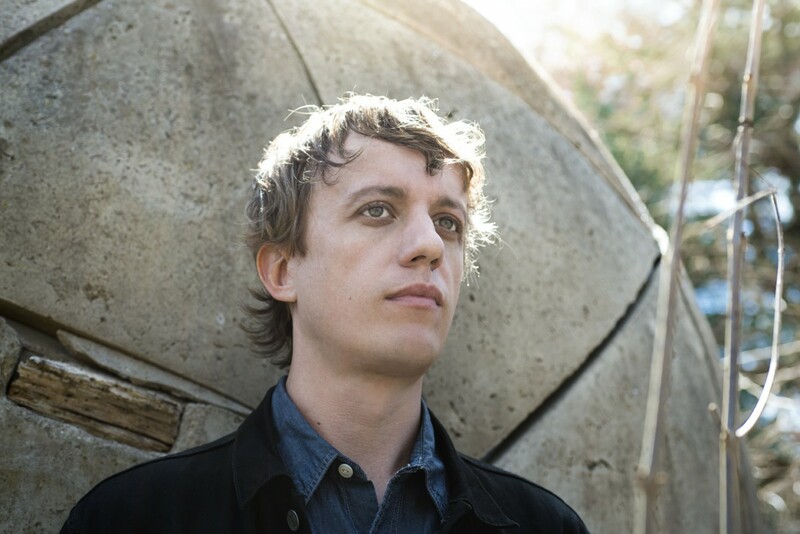 Steve Gunn plays the Liverpool Philharmonic Music Room on Tuesday, November 15. Tickets are on sale now.